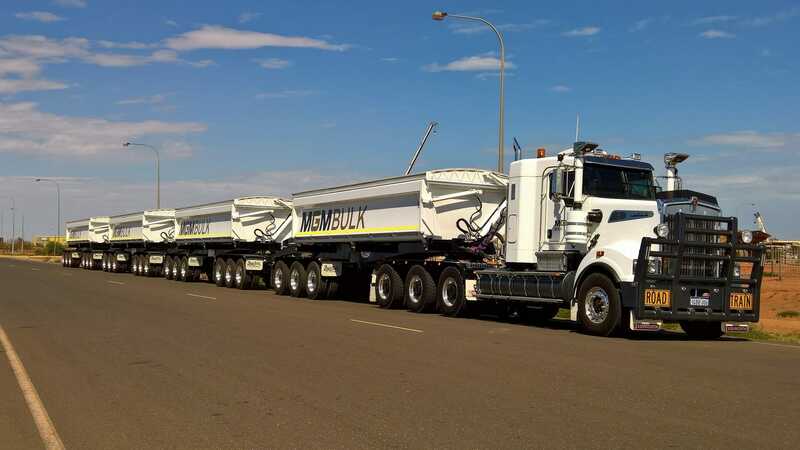 We thrive on innovating and engineering customised designs to clients’ bulk transport problems that aren’t readily overcome utilising standard equipment or thinking. Our engineering capabilities extend to dangerous goods tankers, oversize tyre carriers and others. Whether you need agricultural, mining, construction or general freight trailers, we will design a custom solution to solve your problem. We have embraced Performance Based Standards and the efficiency gains it can bring to a specific freight task. We have completed several combinations that have allowed significant increases to the product being carried per trip while also improving the on-road behaviour of the vehicle. This all adds up to a more environmentally friendly and efficient operation that can give you the edge over the competition. To discuss an engineering requirement, please use the contact form on this page or call us today.